With a determined approach JFM managed to earn an impressive DKK 17 million (€2.3 m) in 2017 – solely on ads in their ePaper app ‘Nyhedskiosken’. And they aim to bring this number up to DKK 20 million (€2.7 m) this year. 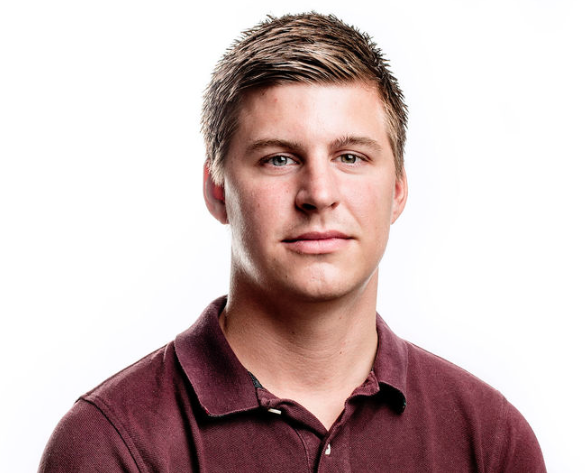 In the video below, you can hear Jysk Fynske Medier's Head of Data & Audience, Dennis Vesti Brorsen, take you through the whole process. In his presentation at the Visiolink Inspirational Tour in Oslo earlier this year, he gave the audience exclusive insights into all their thoughts; from start to finish, how they did it and which obstacles they had to overcome. Long story short. Back in mid 2016, Jysk Fynske Medier established an ad prizing model which they called ‘E-avis plus’ [ePaper plus, red.]. This initiative made it mandatory for advertisers in the printed paper to also advertise in the ePaper by adding a clickable link to their ads. In exchange for a small fee, the advertisers got enriched advertising opportunities and a method to lead potential customers straight to their website and shorten the customer journey. 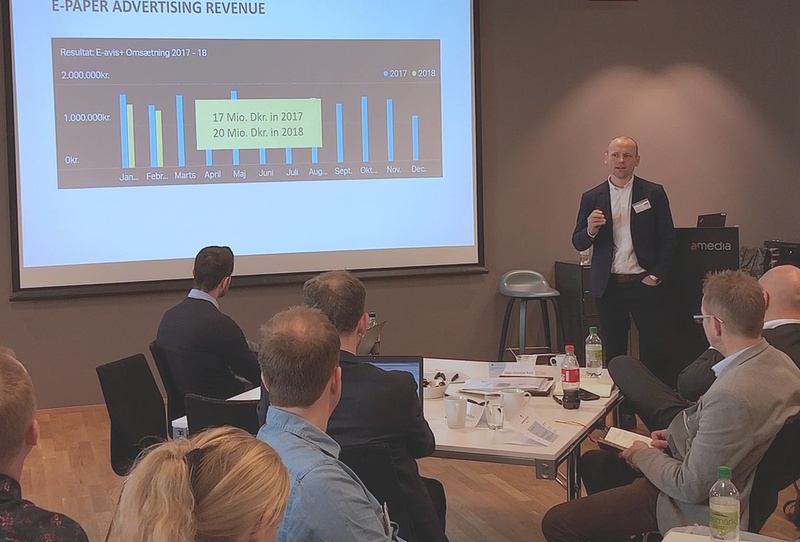 Although the Danish media group experienced some resistance – internally and externally – at first, they no longer hear any complaints as it has also proven to be a worthy investment for the advertisers. Unlike the ads in the print newspaper, you know the effect of the ads when they feature in the ePaper and are made clikcable. In the case of Jysk Fynske Medier, they experience a clickrate that is three times higher than regular website display ads. But we’ve also seen examples of clickrates as high as 0.69 %. Those are numbers advertisers will undoubtedly understand. This is solid proof that the ePaper is much more than just a digital edition of your printed newspaper. It’s a powerful tool that has proven to increase reader loyalty - as well as ad revenues. If you are inspired by Jysk Fynske Medier and want to make your own Clickable Ads business model, please don't hesitate to reach out to your Visiolink contact. They’ll be happy to provide you with all the information you need as well as case stories that are relevant to your specific market.